You might have come across some moments where you have to send emails to a bulk of ids. But It is way too time as well as efforts consuming. But what if you get to know about some other effortless techniques. Through email marketing tools, you can send emails to a bulk of ids within a single click. Also, they come with multiple templates which can also groom the content of your email in a much better way. That’s why here is the list of the best email marketing service providers through which you can design attractive & stunning emails quickly and send them to your customer in bulk. Even there are some tools mentioned in this article which also comes with the feature of email list cleaning. So you will send emails to only valid & genuine ids which will eventually increase the success rate of your marketing. Isn’t it interesting? Even, you can also track the performance of your marketing campaign with ease. All you have to do is to read this article with an open mind & opt for the best tool according to your needs! On the basis of this, we have designed a comparison table of 5 best email marketing services. MailGet Bolt is one of the most popular email marketing software that you can use for promotional campaigns. This tool allows you to send unlimited emails to your list of subscribers in a single click. It is used and trusted by thousands of giant companies like Avaya, the guardian, ISKCON, Cisco and many others. 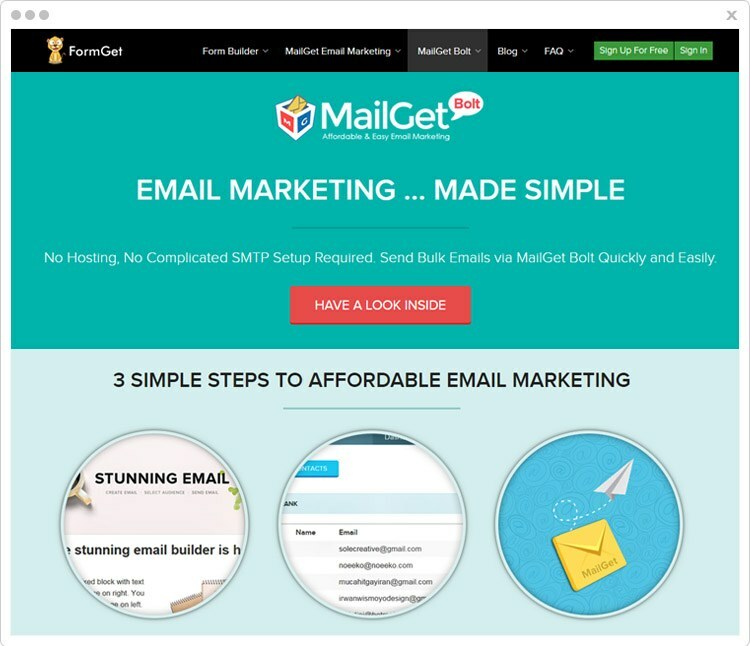 Free: MailGet Bolt offers 30 days free trial to their customer where one can send 9000 emails to 300 subscribers in a month. Starters:- The paid plan starts from $9/mo where you can send unlimited emails to 2500 subscribers in a month. Rookie: – Next plan’s cost is just $19/mo in which the user can convey unlimited emails to 5,000 customers. Pro:- The Pro plan costs $34 on the monthly basis where you can send limitless emails to 10,000 subscribers at a time. Advance:- At last, here comes the plan in which you can send emails to subscribers ranging from 15,000 to 200,000 at just $49/m0 & $439/mo respectively. Design an eye catchy email newsletter easily with drag & drop builder. You can also choose pre-built layout, themes and customize them according to the business demands. With MailGet Bolt, you can track the outcomes as well as the performance of your every campaign. And, it gives a report that will show you how many emails were delivered, how many recipients opened the emails, which email addresses bounced & why, the percentage of the clicked and much more. The amazing feature of MailGet Bolt is autoresponder through which you can connect with the customer at the same point of time when they contact you. 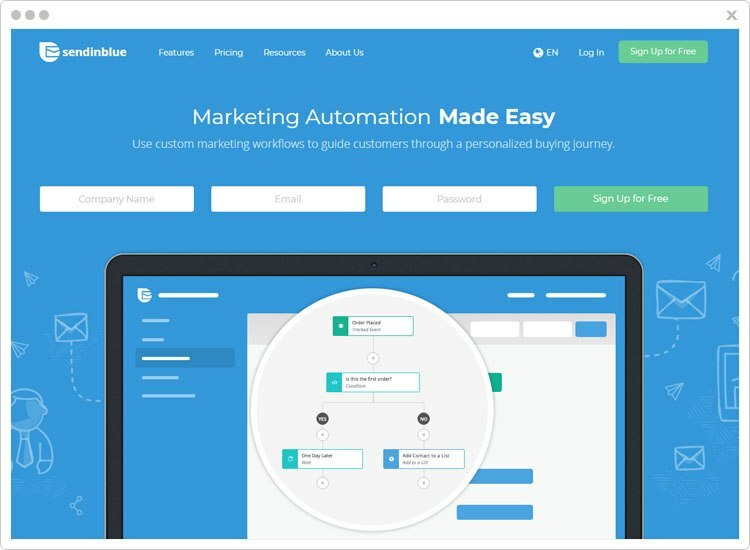 After doing all the research on email marketing software I found MailGet Bolt – one of the perplexing marketing automation tool. Run the number of email campaigns with the software and get amazing open & click rates. As I have got 43.64% on promotional emails & 99% on transactional emails of my last campaign. So, try the service and get the outstanding results. MailGet is an incredible email marketing service which lets you design impressive email templates easily through drag & drop editor. With the software, you can connect multiple SMTP like Amazon SES, Mailgun, Postmark, SendGrid, Mailjet, Mandrill and others. Starters:- MailGet is the cheapest email marketing software in the market. It starts their plan $5/mo where one can send unlimited emails up to 5000 subscribers. Rookie:- This plan costs $29/mo in which you can send limitless emails to 25,000 customers in a month. Pro:- This package charges $49 monthly which allows one to send emails to 50,000 subscribers. Also, you can ci=onnect unlimited SMTP services with your account. Advance:- The Advance plan’s charge ranges from $79/mo to $672/mo for subscribers from 100,000 to 1,000,000 respectively. Also, you will get the feature of list cleaning through which you can verify your subscriber list. Then, you will only be able to send emails to only valid & genuine ids. MailGet provides list management feature by which you can manage email list and contact data in a proper way. It automatically removes invalid email address & unsubscribed users from the contact list. With this email marketing tool, you can schedule your emails that will be sent to the recipient inbox at the right time. The software gives 500+ email newsletters for free that anyone can use and customize them according to the business needs and requirements. 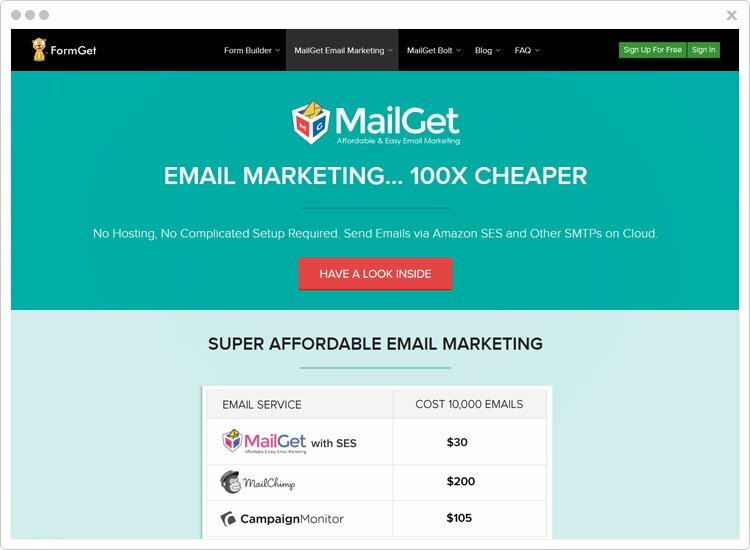 I have tried a number of email marketing tool but found MailGet is the cheapest one among other tools. The best thing about the software is that it allows you to send unlimited emails at $4. I have been using MailGet for last 2 years, and I am pretty happy with the performance of email campaign. 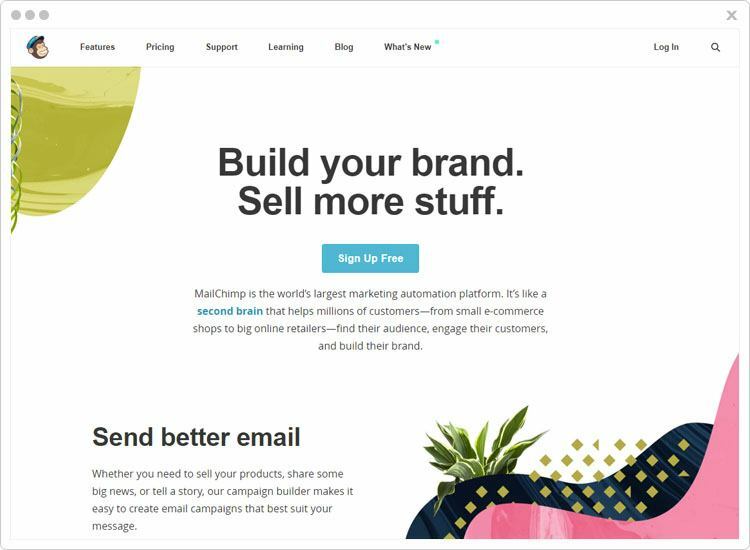 MailChimp is a powerful & world largest marketing automation tool for any kind of firm – from small-scale business to big online retailers. It came up with the advanced features like A/B testing, reports, advanced segmentation etc. Forever Free Plan:- A free version is an ideal option for those businesses which have 2000 or fewer subscriber and a number of emails sent in a month are less than 12000. Pro Marketer:- If you purchase pro marketer plan, then you have to pay $199 for pro subscription + cost which is based on the number of subscribers. $199 + $150 = $349/mo for 20,000 subscribers. $199 + $215 = $ 414/mo for 30,000 subscribers. With drag & drop builder, you can create attractive and responsive email templates in a few seconds, simply just drag the required field that you want to add in the template. MailChimp offers hundred of app integration like Salesforce, Eventbrite, Google, Twitter, Facebook, Shopify, SurveyMonkey and a lot more. With the help of email tracking, you can monitor and analyze the performance of each marketing campaign. It shows you how many recipients opened your mail, how many users clicked on the link, how many unsubscribed your marketing campaign and much more. Another well-known mass mailing service that is perfect for any type of business is SendinBlue. It lets you create astonishing email newsletters through which you can grab the attention of the customer and increase the revenue of your business. Free Plan:- Under the free plan, you can send 9000 emails to unlimited contacts in a month. Lite Plan:- The lite plan is perfect for new marketer where you have to pay $25/mo in which you can send 40,000 emails to unlimited subscribers. Essential Plan:- The plan will charge you $39/mo for 60,000 emails. Plus, you will get additional statistics and can remove Sendinblue logo from the bottom of the emails. Enterprise Plan:- For enterprise plan, you have to contact Sendinblue sales team. Sendinblue provides a report where you can see click-through per contact, number of customers that have opened your mail, location & device name where your emails were opened and clicked. The templates which are created by Sendinblue is 100% responsive and look perfect on any device. With a few clicks, you can share your marketing campaign on the social networking sites like Facebook, Twitter & Linkedin. Mailjet is a wondrous email marketing tool for professional bloggers, marketer, & e-commerce. They offer a wide range of advanced features through which you can manage the entire email marketing campaign. Free Plan:- Mailjet free plan offers 30 days free trial where one can send 6000 emails in one month and 200 emails in a day. Bronze Plan:- Under the bronze plan, you would be charged $7.49 per month for 30,000 emails. Crystal Plan:- For the crystal plan, you have to pay $27.95/mo for 60,000 emails. Silver Plan:- The cost of the silver plan is $74.95 where the user can send 150,000 emails in a month. Gold Plan:- The gold plan has cost $166.95 in which you can send 350,000 in a single month. Platinum Plan:- In the platinum plan, you can send 750,000 email in a month by just paying $333.95. Diamond Plan:- The charges for the diamond plan is $666.95/mo for 2500,000 emails. Enterprise Plan:- For more than 2.5M emails, you need to contact Mailjet sales team. 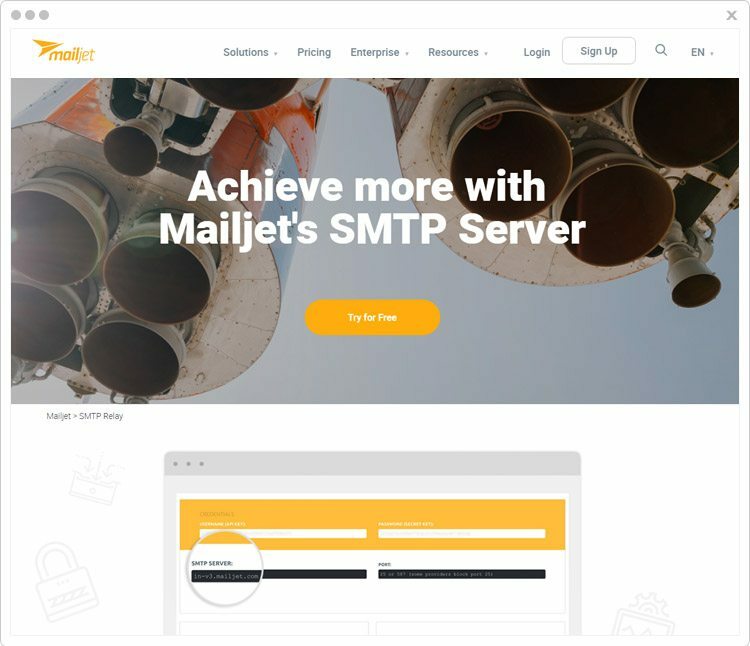 Mailjet provides a number of premade professional templates that you can use and customize according to your business niches which don’t require any programming skills. Segment your email address with Mailjet and get to know more about the customer behavior & interest that will help in your marketing campaigns. Upload a contact list which is in.CSV, TXT or XLS format and the system will automatically filter & merge duplicate email addresses. Above mentioned top email marketing tools will help you in marketing campaigns through which you can generate leads and also convert the leads into the potential customer. Even some of the tools allow you to clean your mailing list into a list of only genuine & correct email ids. And yes, sending email to these ids will definitely increase the click rate of your notifications. So just finalize the best email marketing tool according to your needs & its services! For any queries or suggestions, just comment below & we’ll reply soon! Pabbly © 2019. All rights reserved.